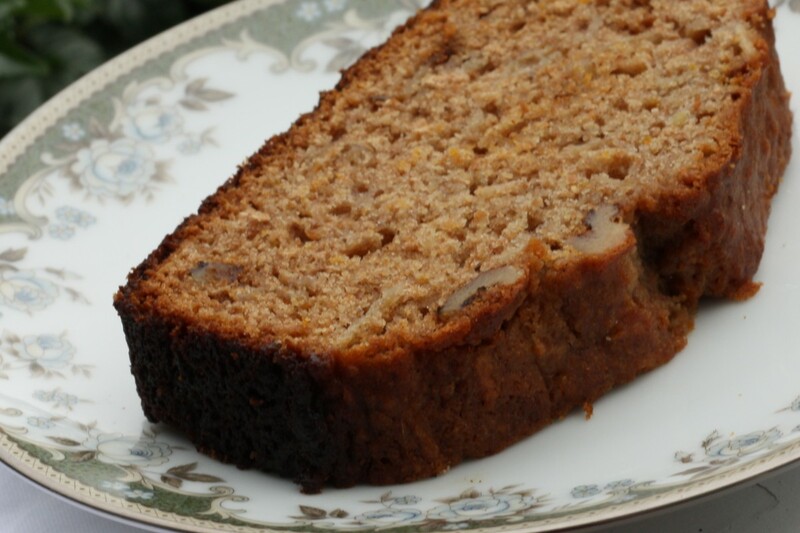 Whole wheat flour and bran make this recipe for Apple Orange Whole Wheat Amish Friendship Bread fiber-rich, and the orange zest adds a tangy zing! In large bowl combine dry ingredients except walnuts. In another bowl, cream butter and sugar. Add eggs and blend. Stir in apples, orange rind and starter. Add dry ingredients to wet mixture and combine. Add walnuts and combine. Bake for 45 minutes or until the bread loosens evenly from the sides and a toothpick inserted in the center of the bread comes out clean. Contest: A Novel and Starter! Mini Me? It’s a Mini Muffin Silicone Pan Giveaway! Would it be just as good using wheat germ instead of wheat bran in the bread? Hi! From what I have read, Belinda, you can substitute them! Let us know how it goes! I want to make this for both my aunts, who need to add whole grains to their daily meals.